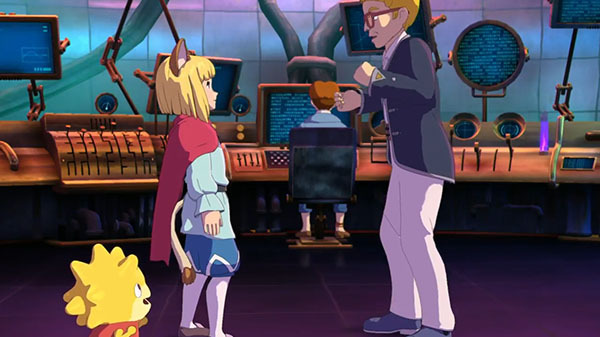 Level-5 has released the launch trailer for the free downloadable content “Adventure Pack” available today for Ni no Kuni II: Revenant Kingdom. As previously detailed, the Adventure Pack provides new challenges, including additional floors to the Faraway Forest cave, which upon clearing, players will be rewarded with new costumes for Evan and other characters. Players will also have the opportunity to challenge the stronger new bosses Blackhart and Zeta. Additional quests will be unlocked after completing the story and unique rewards can be acquired.